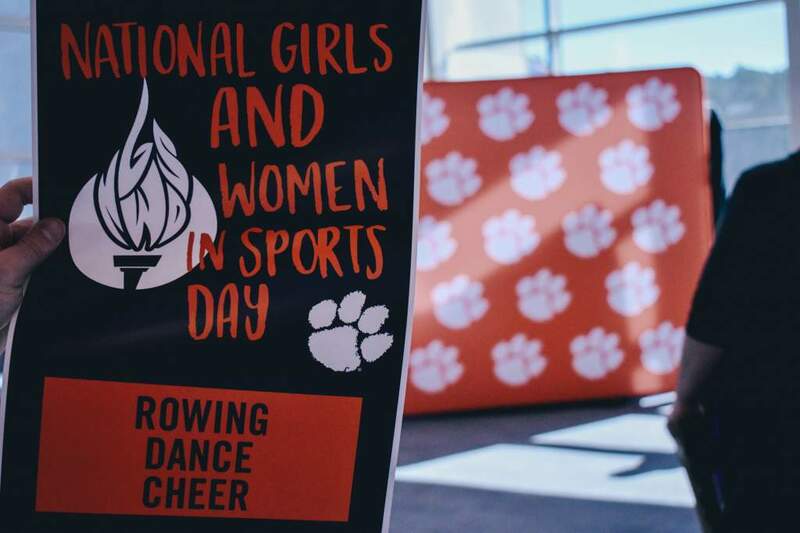 CLEMSON, SC – Heather Beem scored two goals and Lindsay Browne had three assists in leading Clemson to a 4-0 win over Gardner-Webb in a women’s intercollegiate soccer match at Clemson, SC Tuesday night. 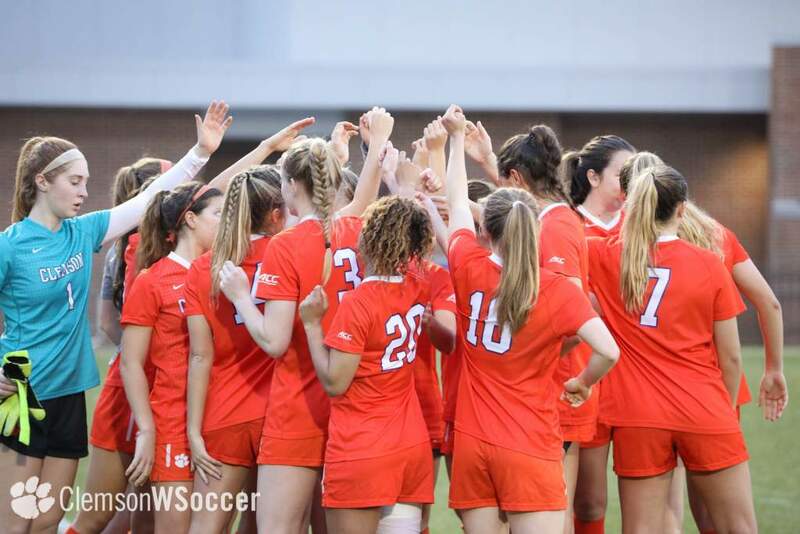 With the win, Clemson improves to 2-0 this year, while Gardner-Webb falls to 1-1 this season, Clemson is ranked ninth by Soccer America and 12th in the NSCAA poll. The Lady Tigers are also ranked 11th by Soccertimes.com. Lindsay Browne three assists is tied for second in school history for most assists in a single match. Clemson outshot the Bulldogs 32-1. 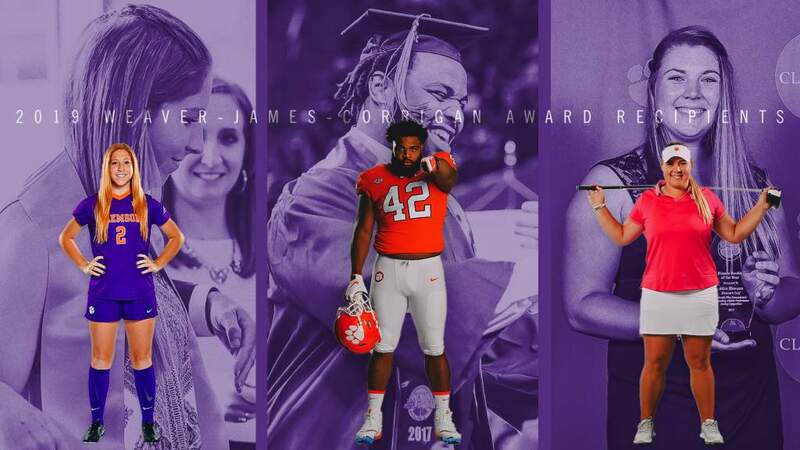 The 32 shots is tied for fourth in Clemson’s history for most shots taken in a single match. 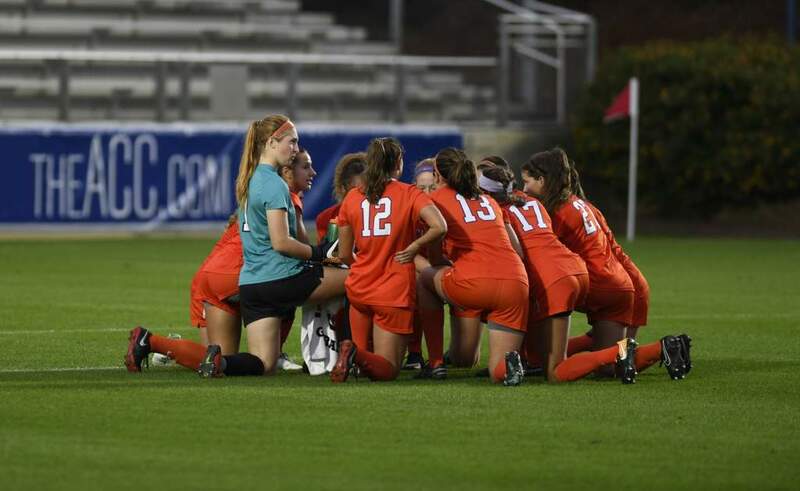 Deliah Arrington gave Clemson a 1-0 lead at the half. Tricia Williams and Beem both scored giving the Lady Tigers a 3-0 advantage. 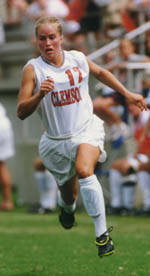 Beem scored Clemson’s fourth goal on a penalty kick. Paige Ledford was tackled in the box and the Tigers were awarded a penalty kick.